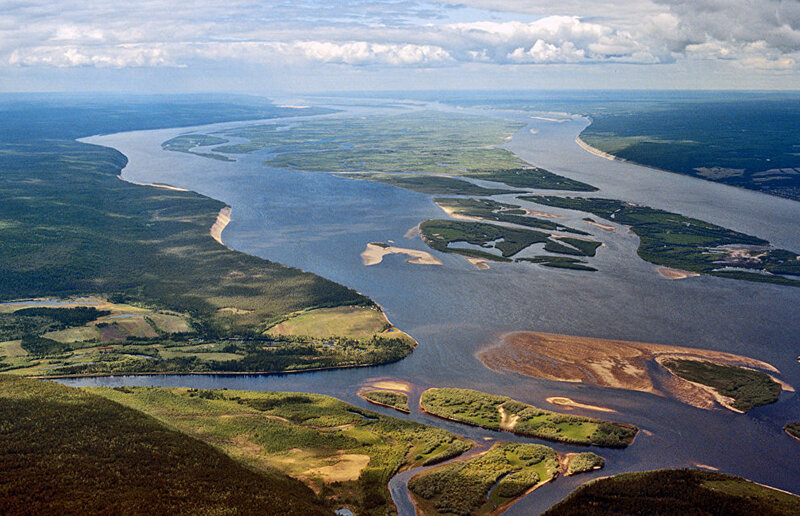 The Republic of Sakha (Yakutia) will present a project for a bridge across the Lena River at the annual Eastern Economic Forum, which will be held in Vladivostok in September, according to the Yakutia government website. 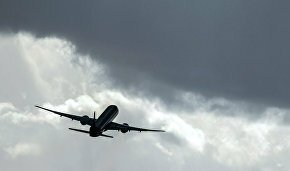 TASS previously reported that the bridge would be built by 2022. "This strategic project should be completed by 2022, the 100th anniversary of the establishment of the Yakut Autonomous Soviet Socialist Republic," Yakutia's Economy Minister Valery Maksimov told TASS. The bridge across the Lena River would save Yakutia up to 10 billion rubles in transportation costs annually.